It was nearing the holiday season and the end of another year. You know, the time when most people save their money for presents and holiday parties. The last thing most people want to spend their income on is a new set of braces for junior. At Ollerton Marketing, we typically notice a decrease in leads and overall business for orthodontists during the holidays and this year was no different. One of our orthodontist clients was getting nervous as his schedule was looking more and more bare and new bookings were coming slower and slower. With a semi-panic tone to his voice, this orthodontist came to us and asked what we could do or what ideas we had. The answer was simple, take a break and enjoy your holidays. We recommended that he and his staff handle the orthodontics practice as usual and our team would create some simple brand awareness ads to run during the holiday season. We didn’t want to spend a lot of advertising dollars during this time because Facebook gets competitive and expensive during this time. Plus, nobody is paying attention to ads about braces and orthodontics. Consumers are focused on toys, deals, Black Friday, get-togethers, and overall holiday chaos. Come first of the year however, people are ready to pounce! For this reason we built a campaign with an attractive offer that would really make this orthodontist smile. We planned to start the campaign on January 1st and run it for two weeks as a flash sale. The orthodontist really wanted to bring in business and fill up the calendar with new patients. We new it could be done. The flash sale consisted of $1200 off braces for new full-treatment orthodontic patients only, valid for two weeks. We ran the ads for two weeks to targeted audiences based on geography and if people had shown interest in past posts or ads (retargeting or remarketing). The ads ran on Facebook and Instagram and linked to a custom landing page designed to capture contact information in exchange for the $1200-off coupon. 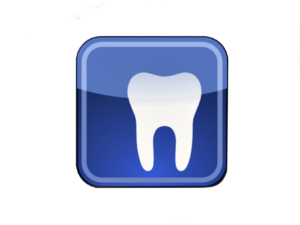 Once people liked what they saw and gave us their contact info, immediately the orthodontics staff started receiving lead notifications. If your practice or business could generate $105,000 while only spending $600 in advertising, would that be worth it? Umm, yeah. Check this out! In one month, we partnered with a small orthodontics practice to generate over $105,000 in new patient leads using Facebook Advertising. An orthodontist, that happens to my good friend, recently reached out to me asking for online advertising help. He owns two orthodontic offices and splits his time between them. He recently moved one of his offices into a brand new location. He wanted to get the word out about the new office, in a more convenient location, that would serve his patients a lot better and create a more welcoming environment. The conundrum: How would he let a community of close to 200,000 people know? I suggested Facebook Advertising. Why? Because it’s MEASURABLE, TARGETED, QUICK RESULTS, and COST EFFECTIVE. Plus, who reads newspaper ads? Who pays attention to radio ads? And direct mail is just too expensive. To have a successful Facebook Advertising campaign, it’s crucial to have a compelling offer. This orthodontist came up with the can’t-resist offer of $1200 off braces. I’ve done Facebook Advertising for other orthodontists with offers like, $400 off braces or other free giveaways and they worked amazingly with great ROI, but $1200 off? Woah! This offer was sure to be a success. And it was. Why is a compelling offer so necessary with Facebook Advertising? Over 1.9 billion people are active on Facebook each month, but that doesn’t mean they want to be bombarded with ads. People are scrolling their Facebook feeds multiple times a day to see what their friends and family are up to, right? They want to see the latest news reports, viral videos, photos of their sister’s new baby, and so on. It’s rare that people scroll Facebook to find new offers and ads. It’s getting more popular, but rare. This means that if your business is looking to generate revenue using Facebook Advertising, you must, I mean MUST, offer something of value. An offer that will stop your target customer’s thumb from scrolling and start clicking. What is a good offer for your business or practice? Try searching Groupon to see what your competition is offering and let the market tell you what they want. If you want your Facebook Advertising campaign to hit a home run you need video. It’s as simple as that. If you’re satisfied with hitting singles and doubles, then static images will work fine. onials on a mobile phone. Most mobile devices record in HD and look amazing. Plus, people on Facebook love seeing natural videos with real people, versus overproduced videos with flashy graphics. Both work, but don’t be afraid of the grassroots video using a mobile phone. Using a tripod and my Samsung Galaxy phone, we recorded the orthodontist talking about his new office, the upcoming grand opening, and of course, the offer of $1200 off braces. The community loved seeing someone they knew offering them something of value. Video is simply what piques people’s interest the most. 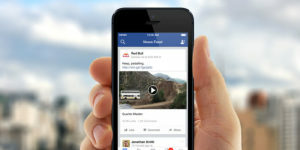 Facebook loves video and gives priority to video posts. 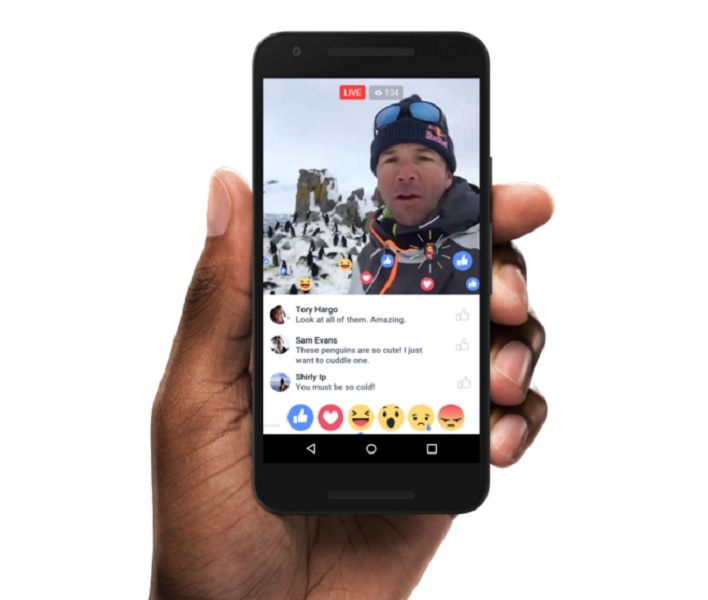 Facebook even plays the video automatically in the feed with the sound off. So it’s a good idea to add captions to the video so viewers can have the option to read the text without volume. Over 80% of Facebook users watch videos with the volume muted. I mean who wants to get busted for scrolling Facebook at work only to have a video start blaring? Or who wants to disturb their partner in bed while scrolling Facebook late at night only to have a video play out loud and wake them up? So now you have a solid offer and a quality video to upload; we’re ready to build a target audience and advertise. 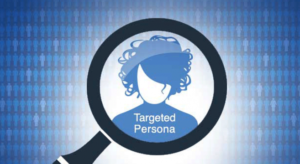 It’s essential to know your target audience and who will most likely click your offer. Facebook allows you to target like no other advertising platform. 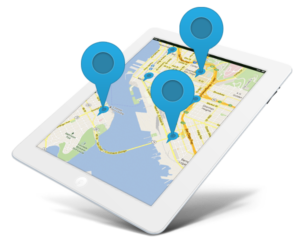 You can target audiences within 1 mile of your location to the entire zip code. Your business can target moms age 24-44 who drive SUVs, to people who recently purchased a new vehicle within the last 6 months. It can be as broad or as granular as you want. Just think of the interests and behaviors of your target audience and Facebook will place your ads in their laps. So powerful! 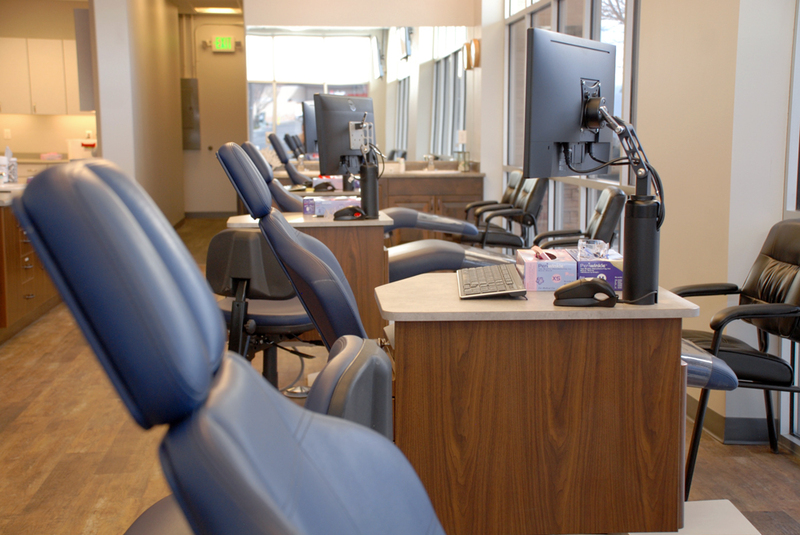 For this particular orthodontist, we decided to target an audience of around 150,000 living in three surrounding zip codes. This would give the ads a wide reach and allow us to retarget people that viewed our video with follow-up ads to move them further down the conversion funnel. Learn how to better use Facebook targeting here. We set up the orthodontist’s Facebook ads to go to a custom built landing page where the prospect could fill out a simple form with their name and phone number. Once the form is filled and submitted, they could download or print a coupon for $1200 off braces. Each time a landing page form gets filled and submitted, the orthodontics staff gets a notification email showing the lead’s name and phone number. We gave a phone script to the front desk staff and encouraged them to call each lead within 5 minutes of receiving the notification. The follow-up call isn’t a sales call. It’s a courtesy call to make quick contact with the lead and to ensure the prospect’s questions are answered. It also makes for a great opportunity to close the deal and schedule a free consultative appointment. If the staff waits too long before making contact, the lead typically forgets or moves on to another orthodontist or provider. In the case of this orthodontist, it was our job to drive leads and traffic to the practice. It is the responsibility of the orthodontics staff to follow up, answer questions, and schedule new patients. Once the lead was contacted, the orthodontics staff would input the information into a simple Google Sheet shared by all of us. The staff would input the lead name, date contacted, and appointment schedule date. This allowed complete transparency and the ability for all involved to track and see the success of the campaign and incoming leads. Without a plan to follow up and track the leads, the campaign would have floundered and eventually failed. This is a crucial piece to have in place before starting a Facebook Advertising campaign. Without follow-up and tracking, you are wasting money. At the end of one-month, the orthodontist’s Facebook Advertising campaign generated 33 warm leads after spending only $600 in Facebook Advertising. If the orthodontist typically charges $4400 for a set of braces and gives each of the 33 a $1200 off coupon, that is still $3200 per new patient. To earn a potential $105,000, after spending only $600 in Facebook Advertising, is amazing ROI and any business or practice would be crazy not to take advantage of it. Facebook Advertising is cost effective and will only go up in cost as more and more businesses take advantage. Think about your best offer today and follow this case study for undeniable results and success. Contact Ollerton Marketing at 801-362-0691 for questions or assistance on your next Facebook Advertising campaign.